The Minister of Planning, Dr. Nouri Sabah al-Dulaimi, called on Thursday to pay attention to the Iraqi competencies and develop their level under the supervision of the local expertise that Iraq boasts. He also pointed out the importance of informing the Iraqi competencies on the regional and international experiences. . This came during a speech given by the Minister of Planning at the annual ceremony held by the Ministry to honor its distinguished employees for the year 2018, in the presence of a number of officials and associates in the Ministry of Planning, who presented in turn a brief about the outstanding efforts made by the ministry's employees and its affiliates. Dr. Nouri Al Dulaimi said: "The reward of excellence and the extraordinary effort of the employees is an expression of the national appreciation on the one hand, and on the other is an expression of the great responsibility that this outstanding effort has put into the ministry's operational structure." Distinctive, larger, led team spirit. The Minister of Planning stressed the importance of providing suitable conditions for all employees, and taking care of all creative ideas that contribute to improving the quality of work, reducing time and providing the best services to the homeland and citizens. 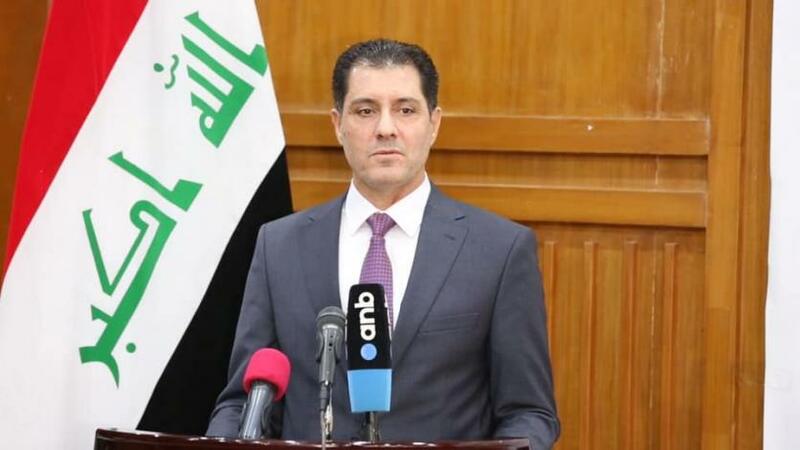 At the end of the ceremony, the Minister presented the decorations of excellence to distinguished employees of the ministry's staff, centers and departments in Baghdad and the governorates.